Happy November Oak Hills PTO Community! 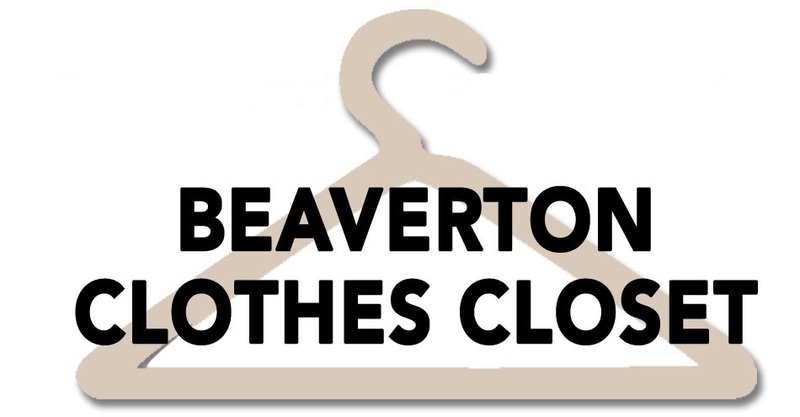 The Clothes Closet is a resource operated by volunteers from the Beaverton School District’s parent groups and community to provide free clothing for students in grades K-12 from families with limited income. 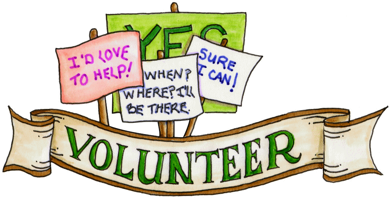 Oak Hills Elementary PTO’s day of service this year is Wednesday, November 16 and we need your help to fill our volunteering shifts for that day. Volunteers will be asked to either help out in the “sorting room” where donations are checked for quality and are sorted or the “shopping room” where you will welcome clients and assist them with their shopping needs when necessary. We need 3 to 4 volunteers for each 2.5 hr shift. The BSD requests only adults for this volunteering opportunity. The last shift is one of the busier times at the Clothes Closet and also the most difficult to fill with volunteers due to pick up times of students. if you have questions or would like to get signed up to help. Thank you in advance for your help with this important service to our Beaverton Community.